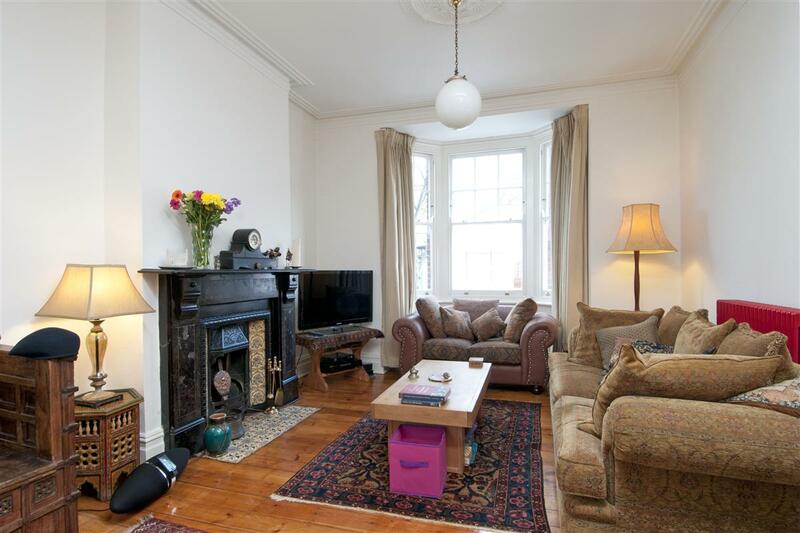 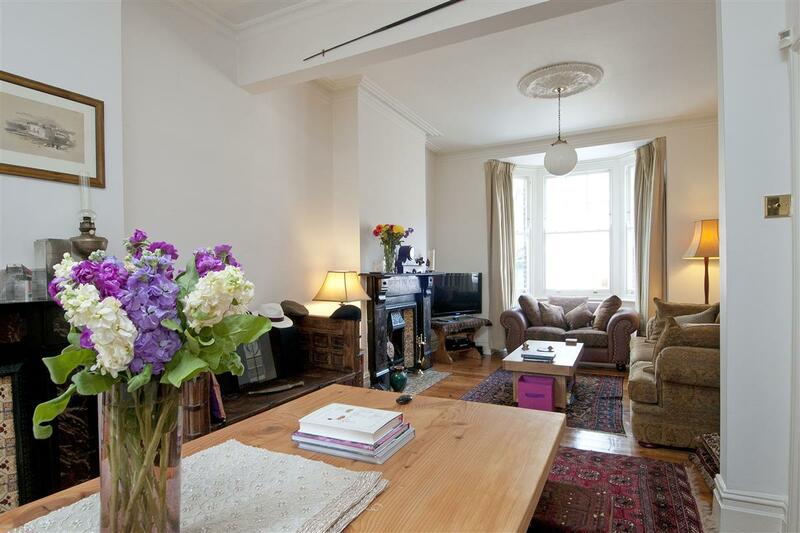 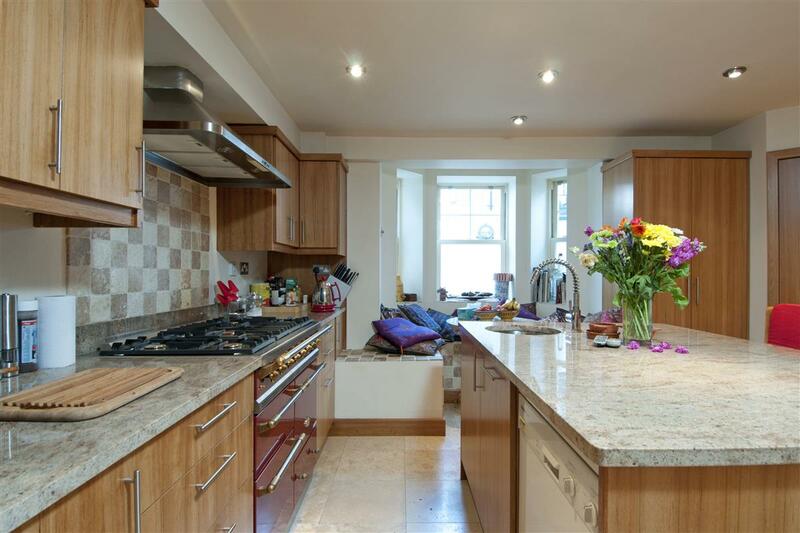 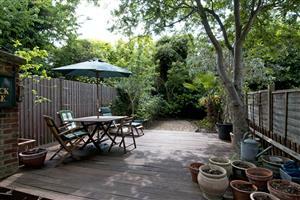 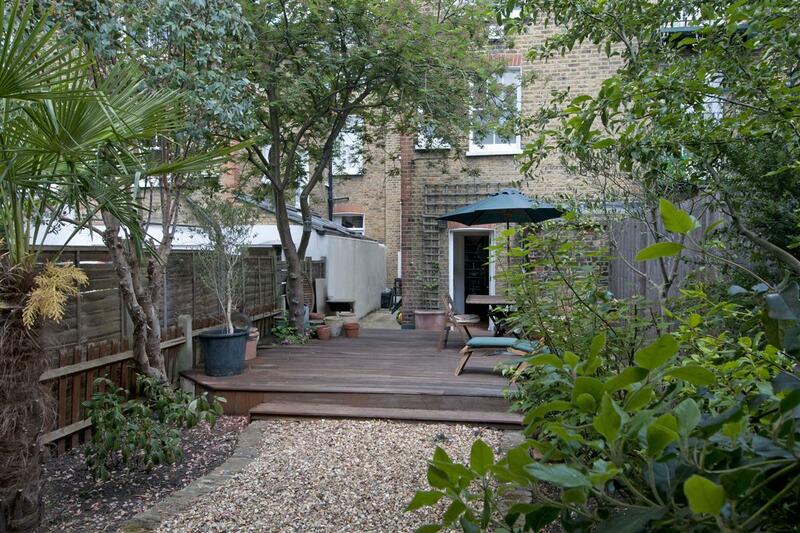 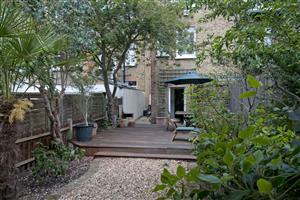 Situated in the heart of Clapham Old Town is this spacious family home with a 40sqft south-west facing garden. 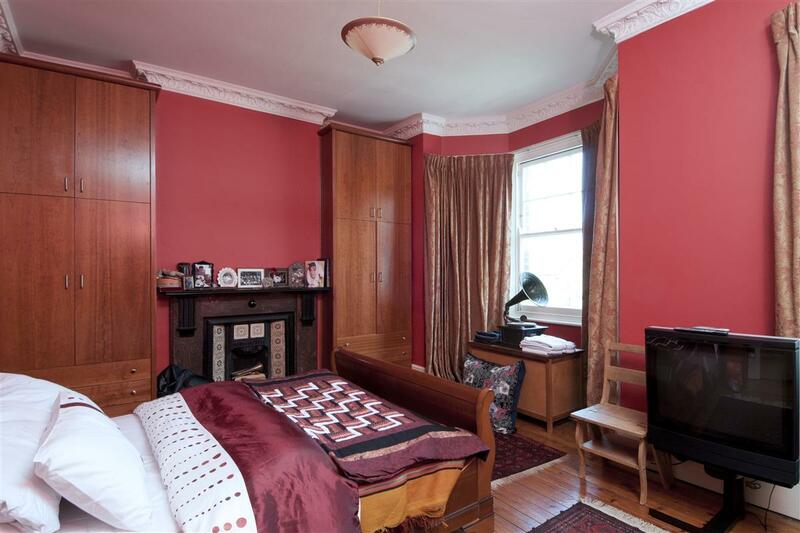 The property comprises a large double reception room with stripped wooden floorboards, two original fireplaces and a large bay window. Located off the hallway is a cloakroom and a further single reception room, currently used as a study and office, which leads onto a utility room and then on out to the large mature south-west facing garden. 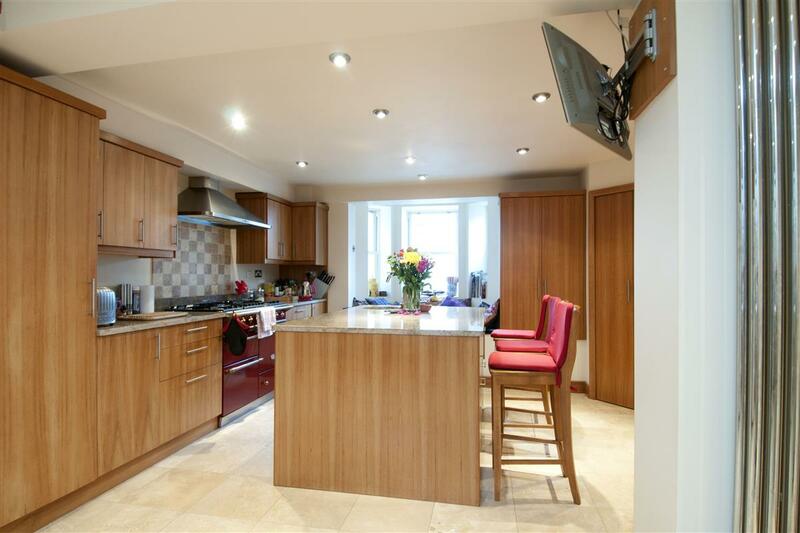 The basement has been converted to create a superb kitchen with a large island, a French made Lacanche cooker and ample entertaining space. 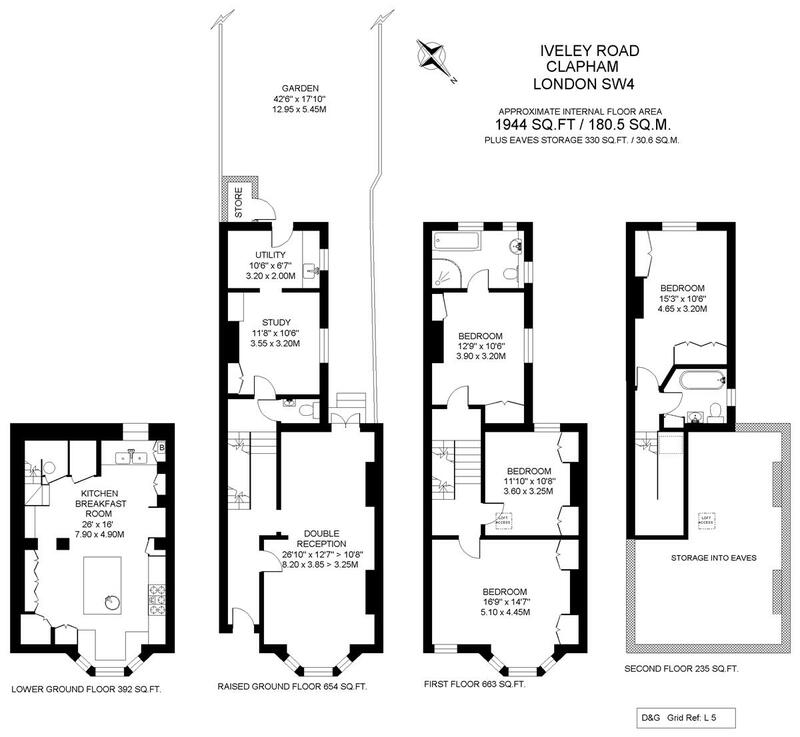 On the first floor are three double bedrooms all with built in storage and one also boasts access to an en-suite bathroom. 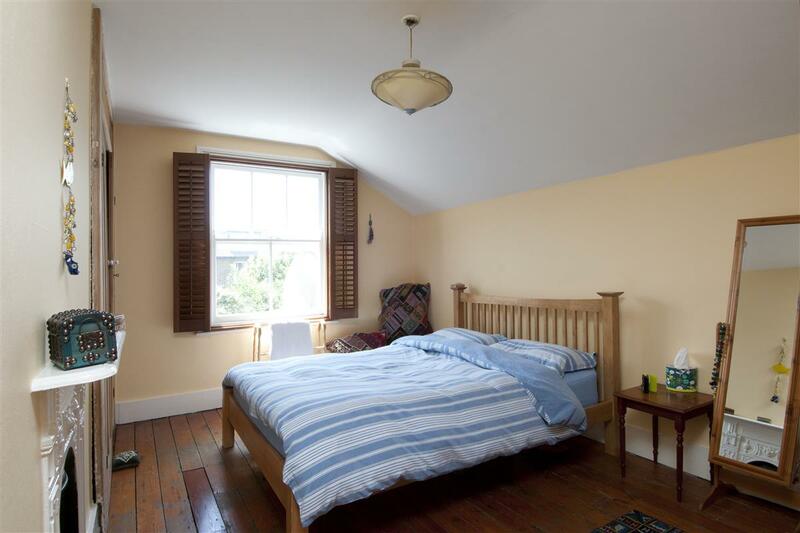 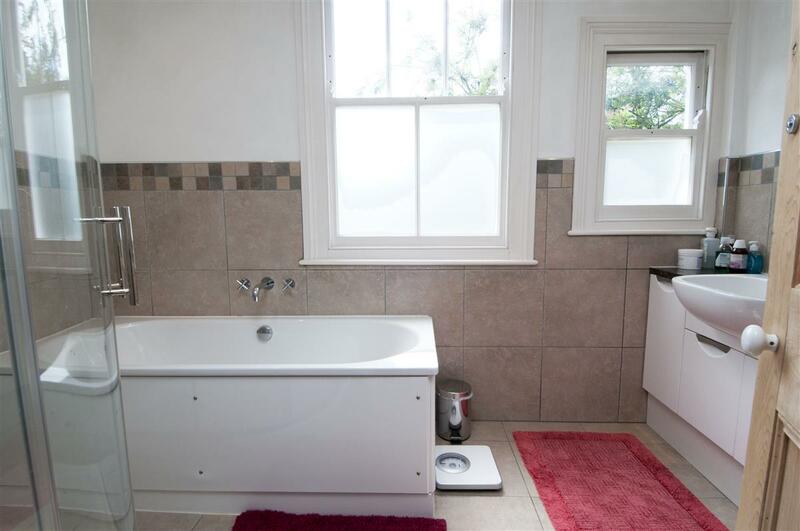 There is a further double bedroom and bathroom on the second floor as well as a loft that subject to the usual planning consents could be converted into an additional double bedroom. 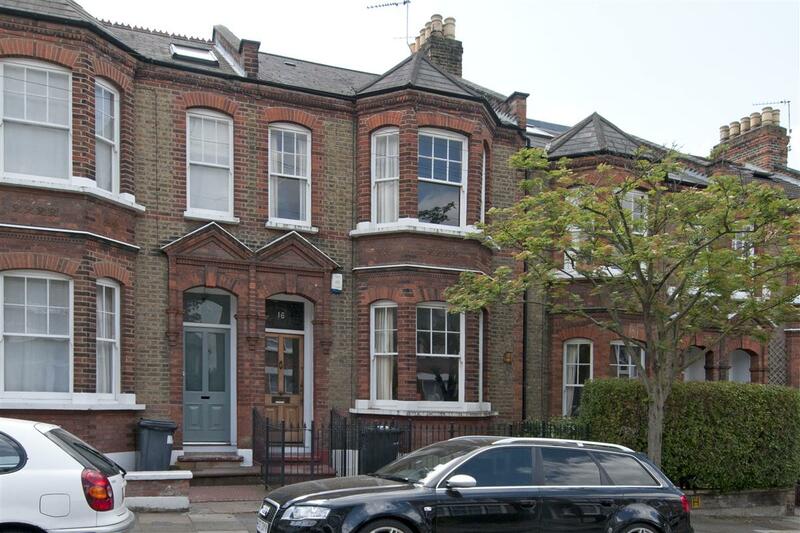 Iveley Road is conveniently placed in Clapham Old Town. 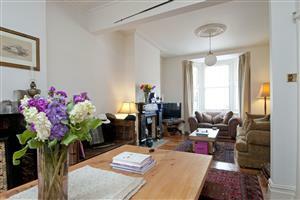 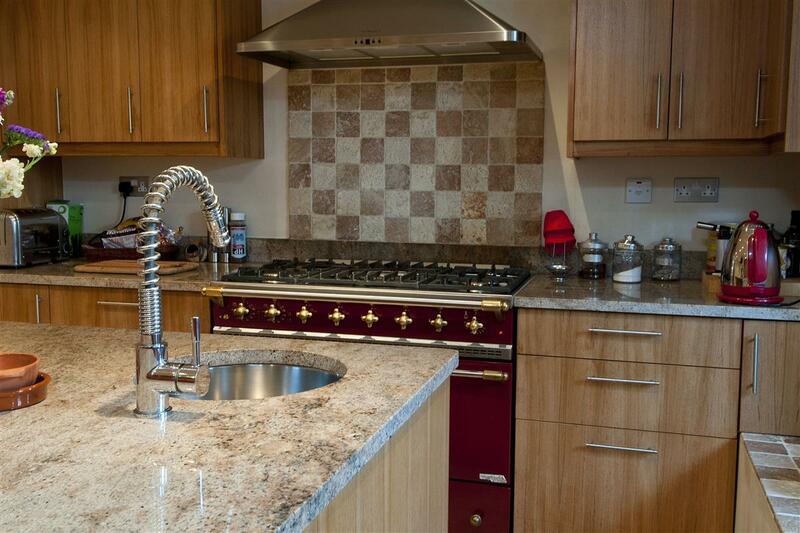 Easy access north of the river is provided by local transport links including good bus routes found nearby. Wandsworth Road overland train station is a short walk away. 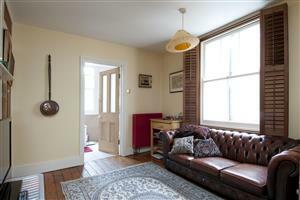 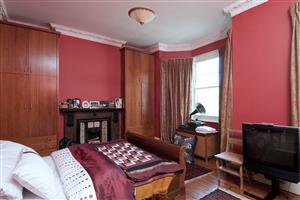 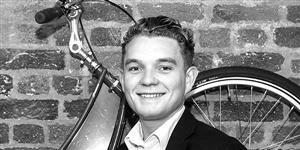 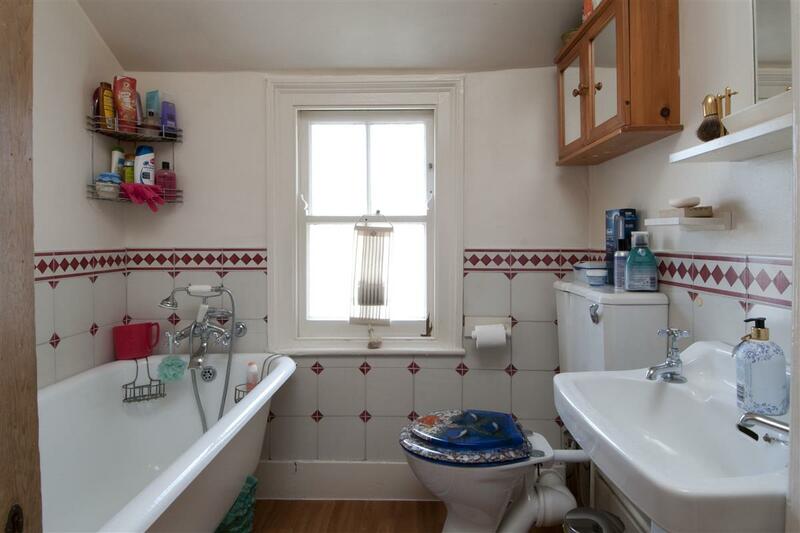 The property also benefits from being near to Clapham Common.